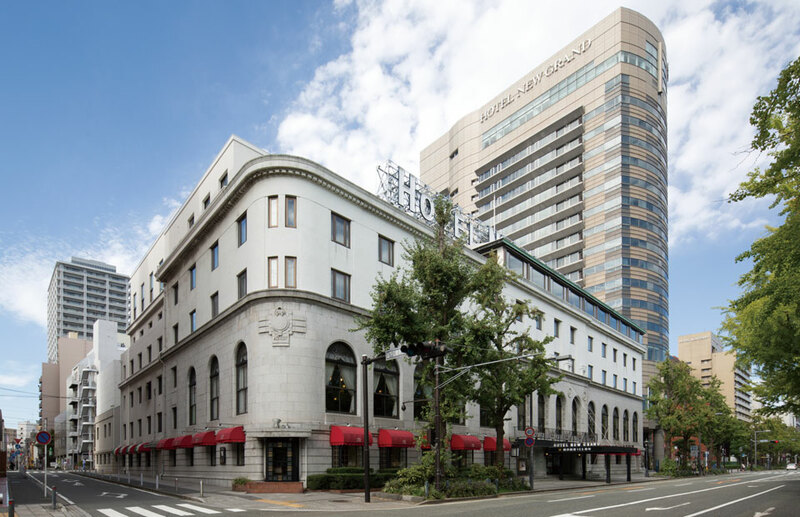 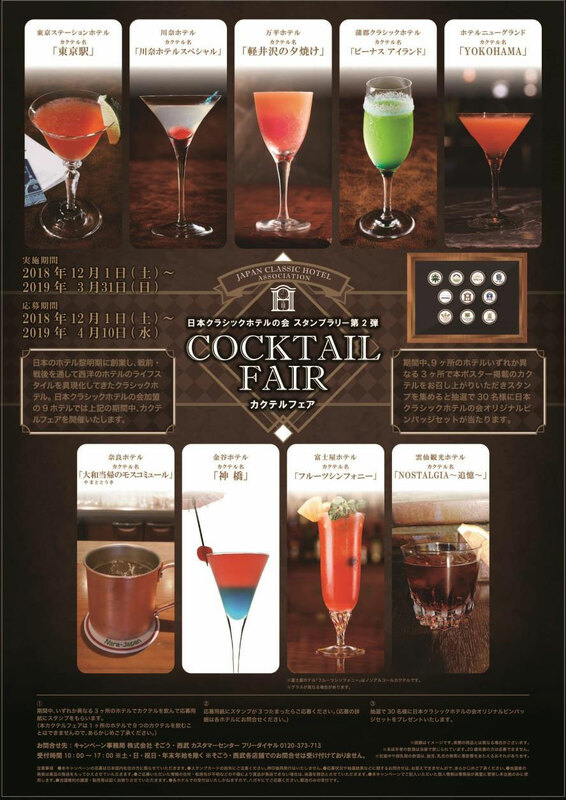 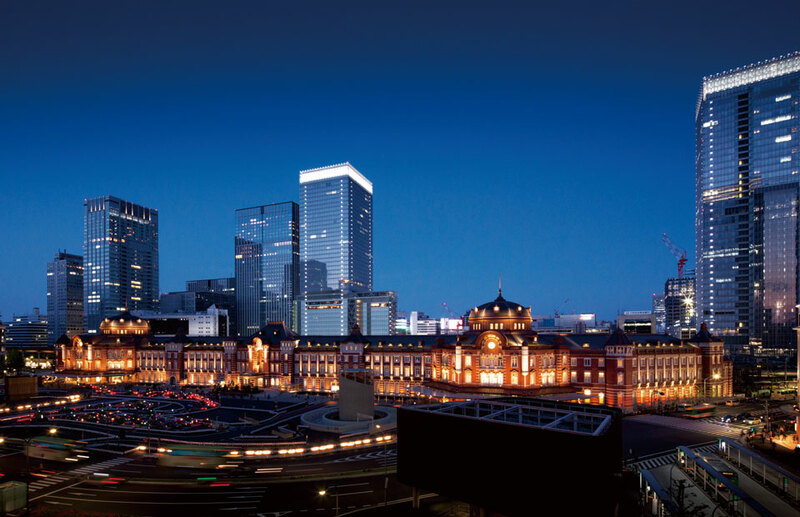 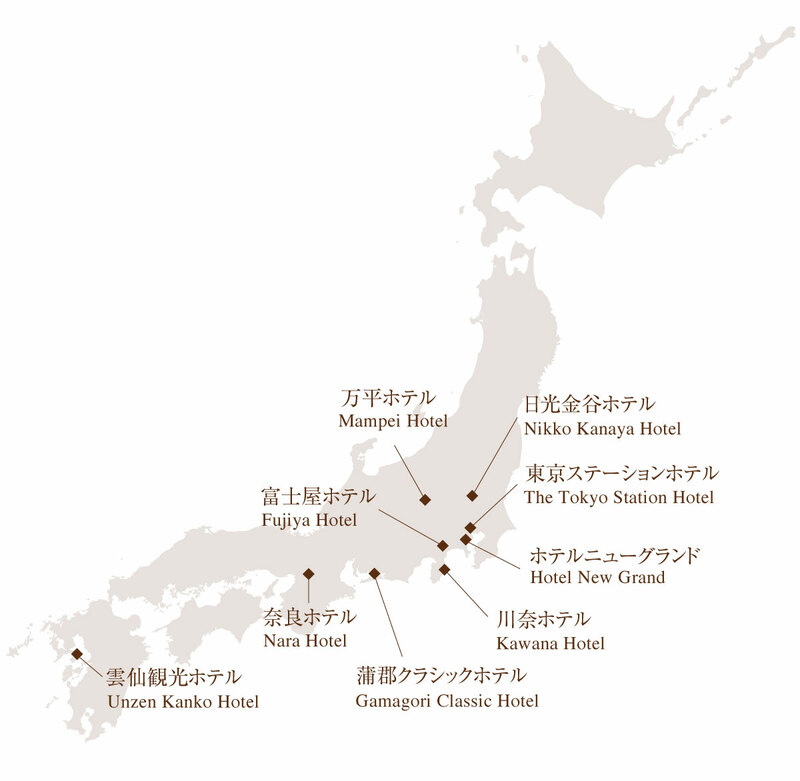 日本クラシックホテルの会 Japan classic hotel association. 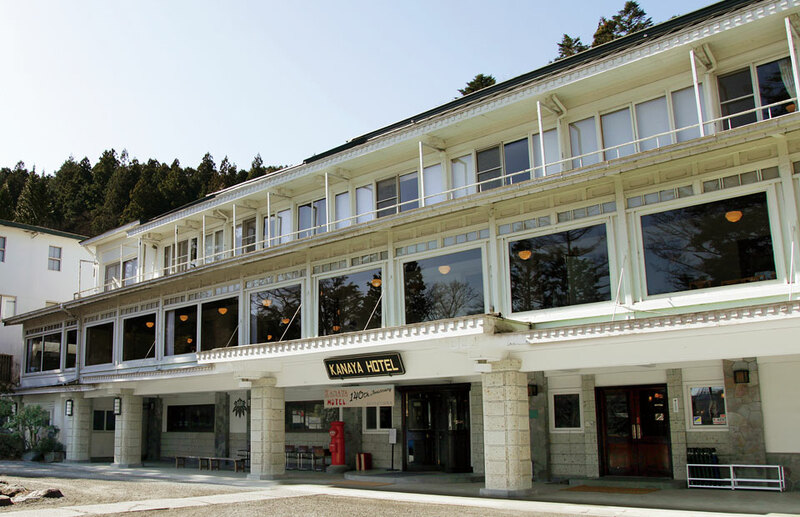 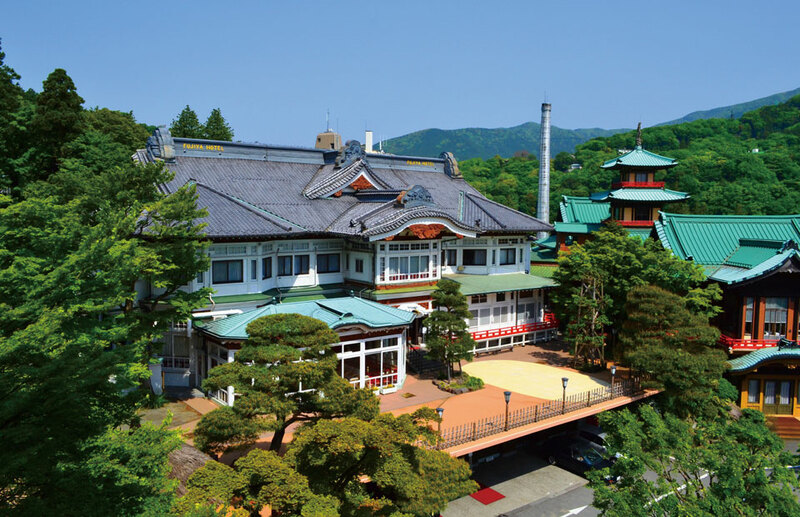 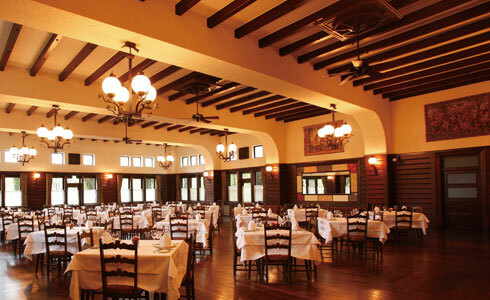 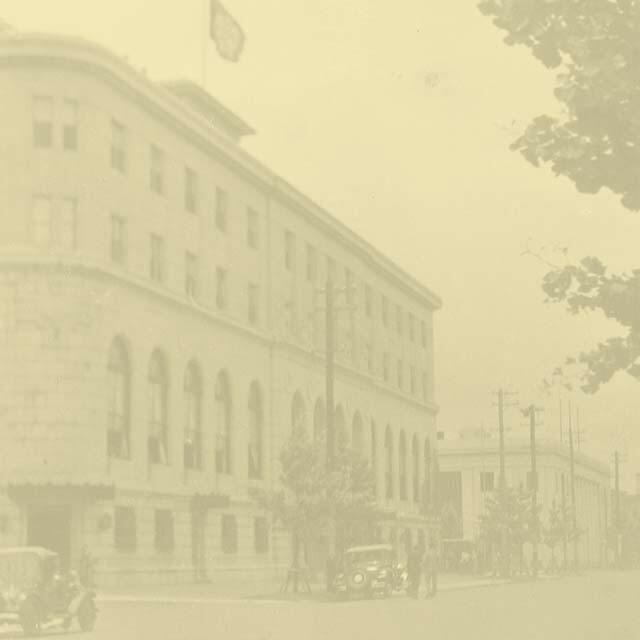 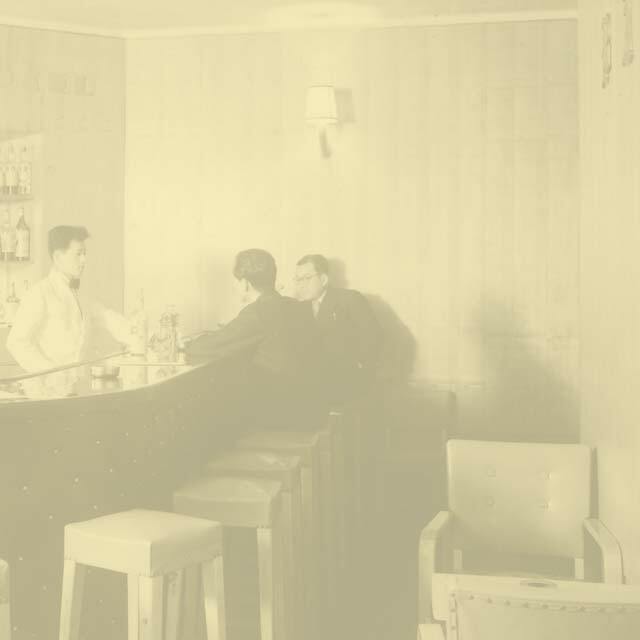 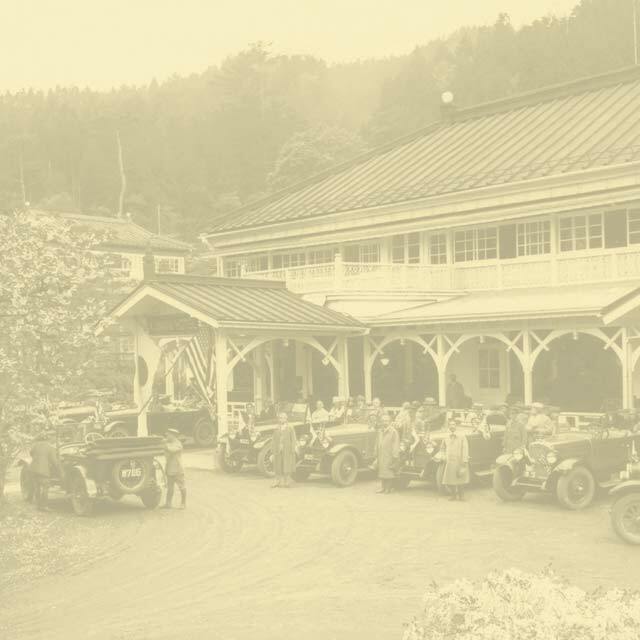 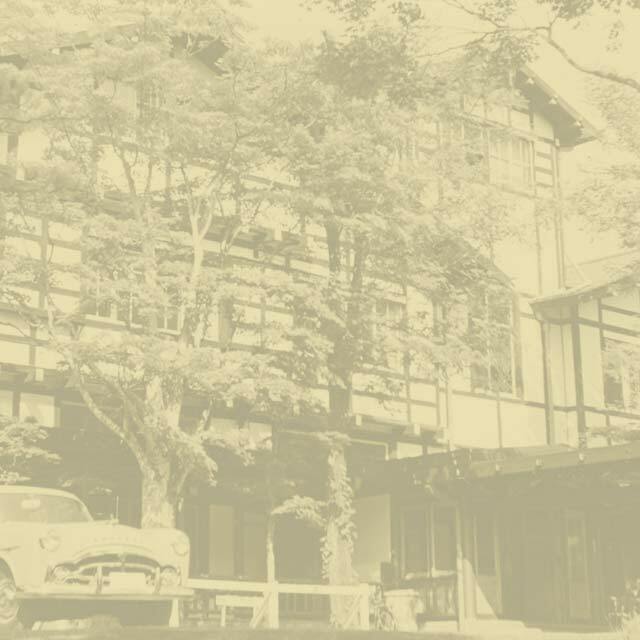 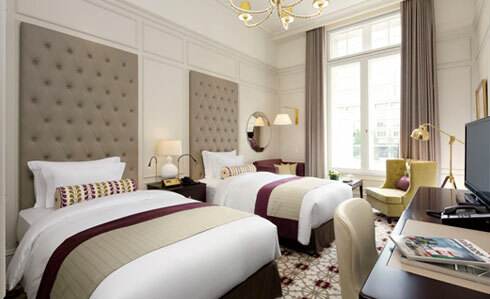 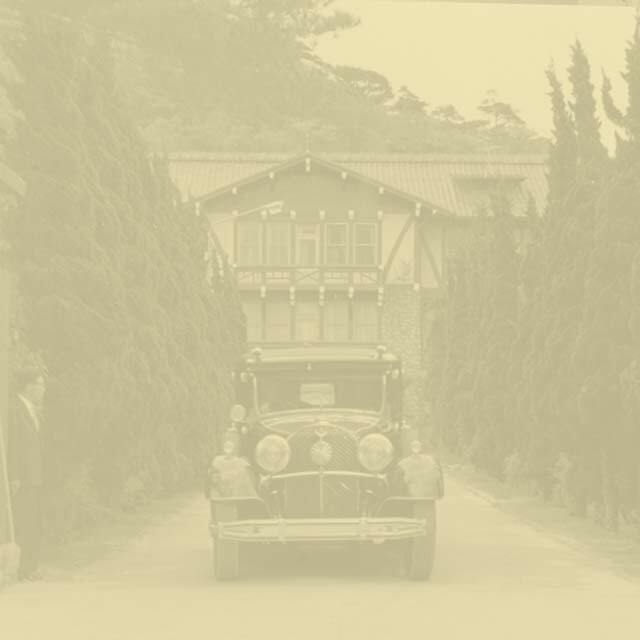 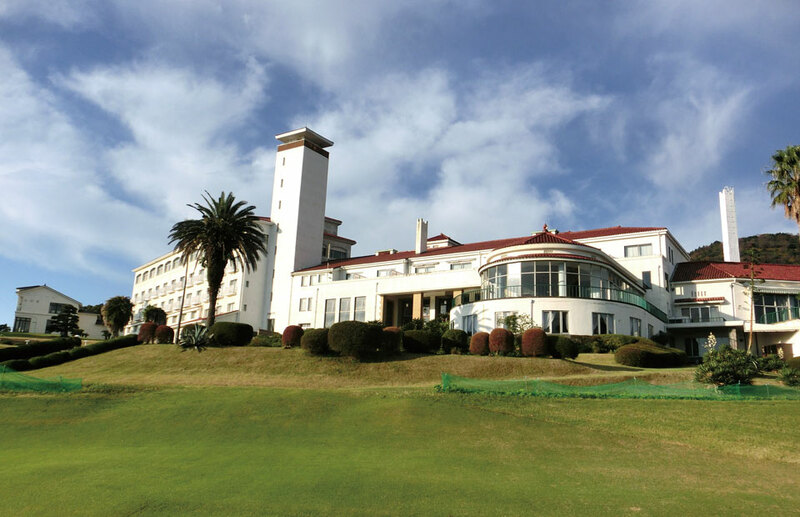 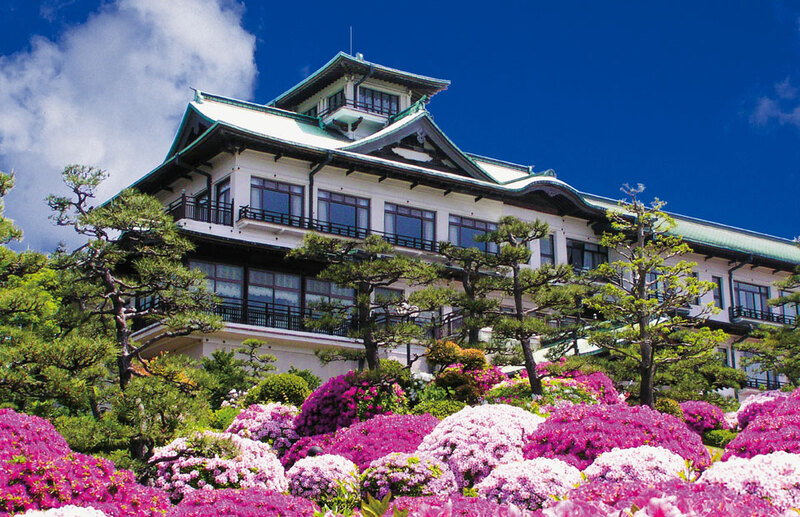 Established in the dawn of western style hotels in Japan, the classic hotels have been seeking to recreate the lifestyle of the West through pre and post war and still boast the historical structures with the delicious dining facilities and the guestrooms that drew luminaries of the day. 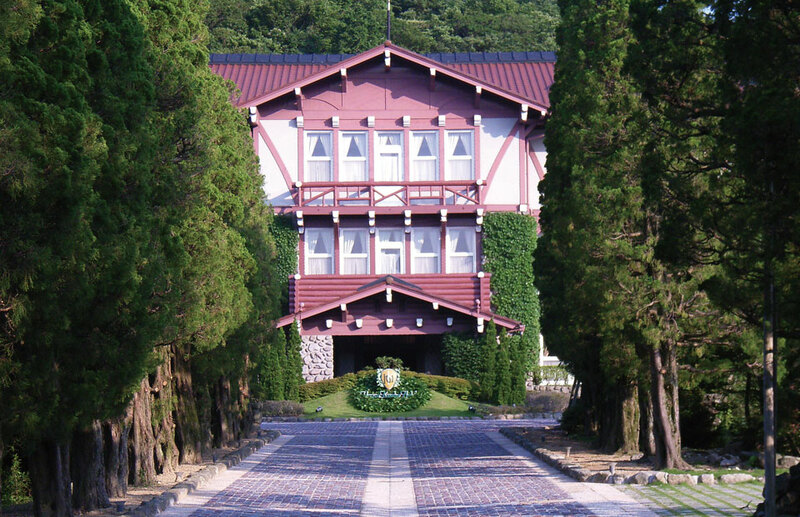 Step inside and close your eyes. 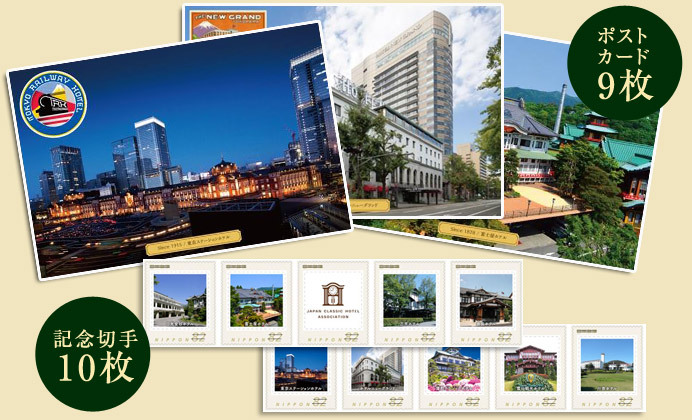 Rich history will be explored in many places. 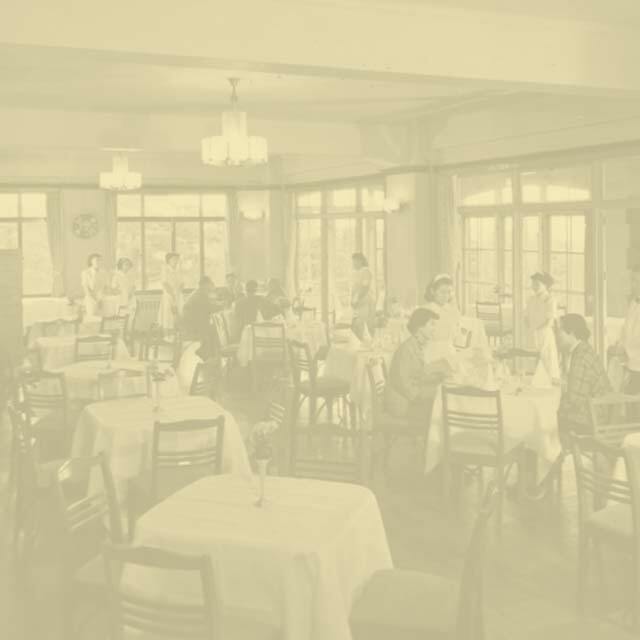 Immerse yourself in the unique charm of our classic hotels, the repositories of uncounted stories woven by the thousands of guests. 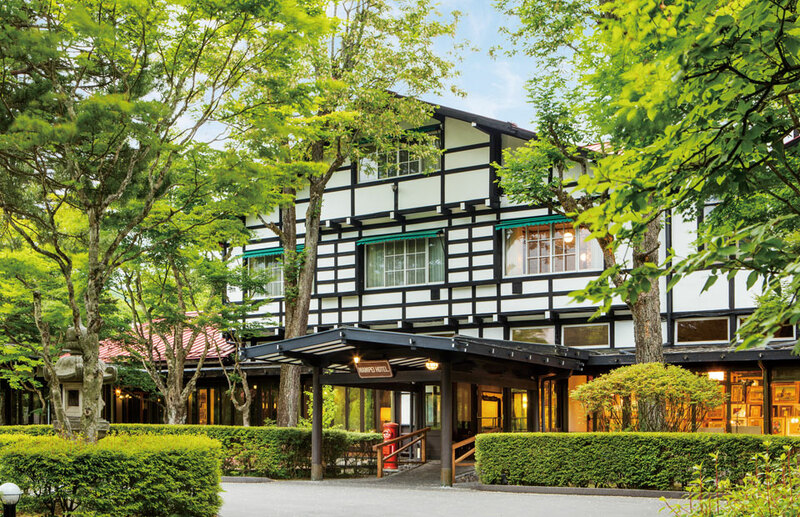 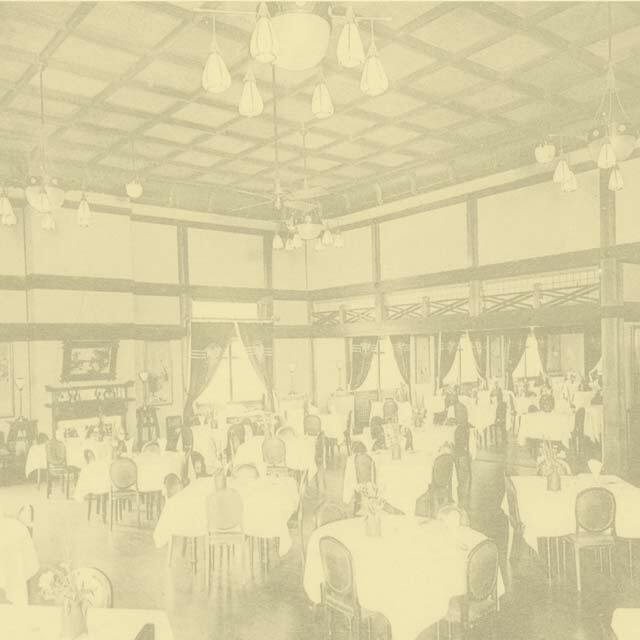 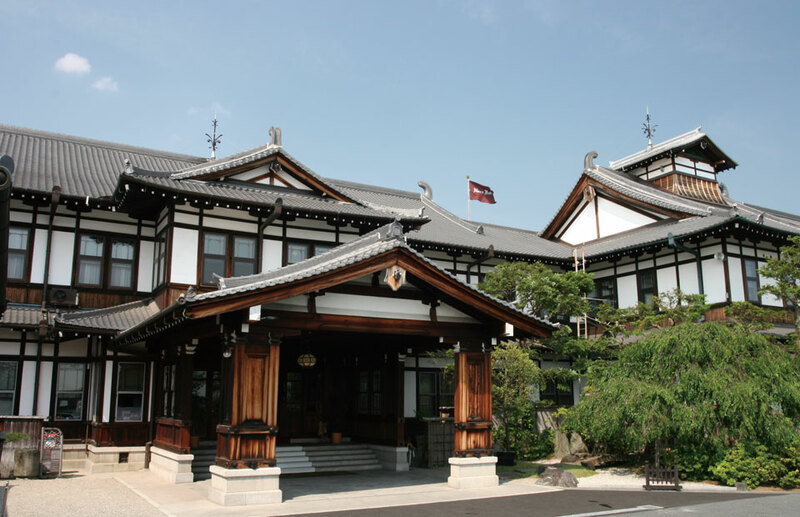 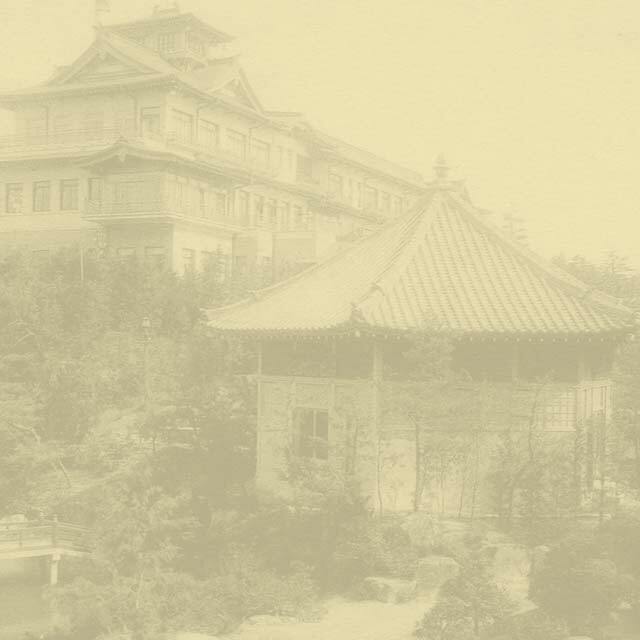 The western culture brought to Japan in Meiji era with the Civilization and Enlightenment movement influenced the style of the hotels built in the era. 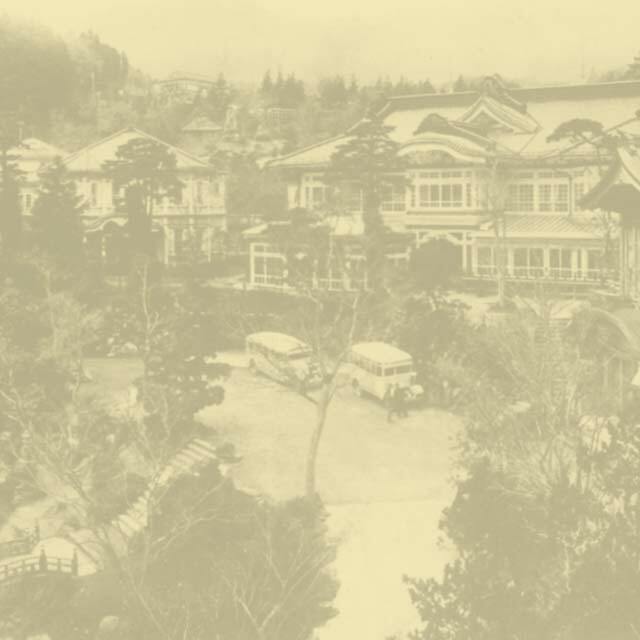 Those hotels played a significant role in the development of the regions with the substantial impact on the Japanese lifestyle.The classic hotels have passed down the achievement of predecessors and lately have been drawing greater attention from within the country and abroad.Japan Classic Hotel Association is formed exclusively by the 9 hotels which satisfy the defined conditions, i.e being built before World War II, restored to maintain their consistent looks and selected as cultural property and industrial heritage.Nikko Kanaya Hotel, Fujiya Hotel, Mampei Hotel, Nara Hotel, The Tokyo Station Hotel, Hotel New Grand, Gamagori Classic Hotel, Unzen Kanko Hotel and Kawana Hotel are the members of the association. 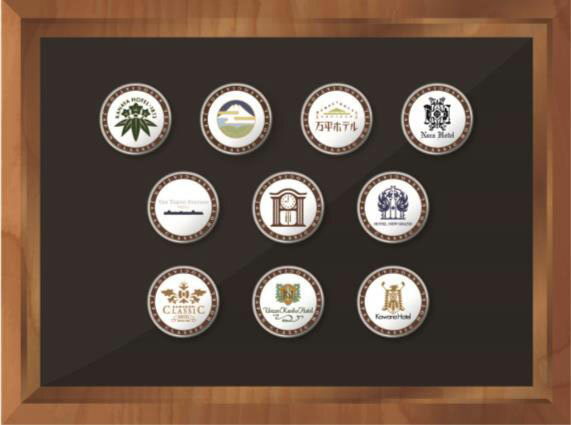 We now offer the Classic Hotel Passport featuring our 9 classic hotels with a mission of providing the truly memorable hotel stay experiences to our guests with our fine dining and attentive services in the unparalleled ambience of our historical architecture. 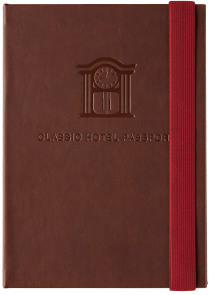 We wish you a pleasant stay at our classic hotels with this passport as a companion. 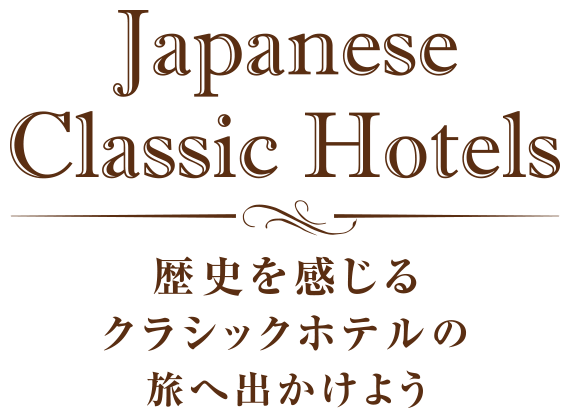 Classic Hotel Passport can be purchased at the member hotels of Japan Classic Hotel Association.Stamps will be earned by presenting the Classic Hotel Passport to the staff upon your stay at the member hotels.The Classic Hotel Passport is valid for three years from the date of first stamp.By collecting 4 stamps of 4 different hotels, you will be eligible to win the Lunch Voucher for 2 persons at the hotel you wish.By collecting 9 stamps of 9 different hotels, you will be eligible to win the Accommodation Voucher for 2 persons at the hotel you wish.